This is a post from a 2015 sailing trip that Ian and I took to the British Virgin Islands. We were short on plans, but long on dreams of sailing! It was our first time chartering a sailboat, and given that both of us were novice sailors, I have to say that the trip went spectacularly! The end of the trip and finally found a rock to jump off of! We absolutely crushed this trip. It was late October and we were sitting in a small cabin in East Tennessee. 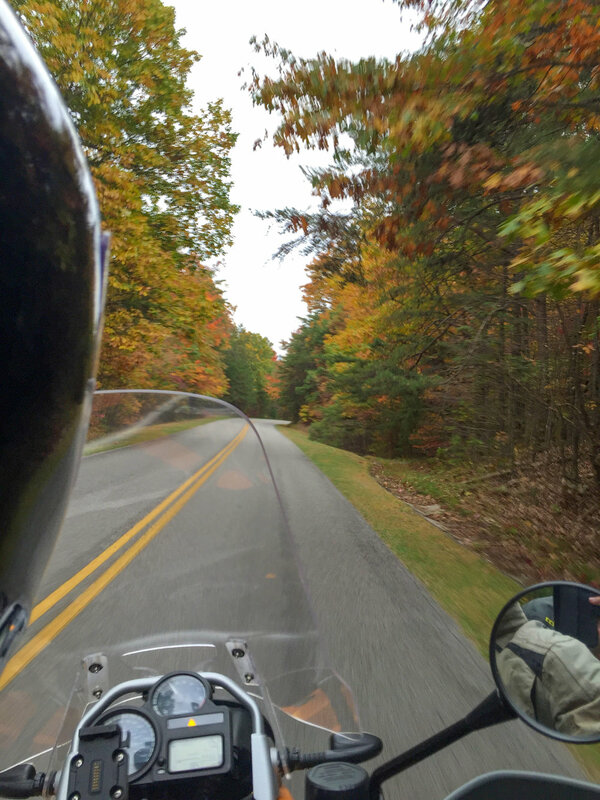 Ian was on call for work and I had come to visit and do some motorcycle riding through the amazing autumn foliage of the Appalachian Mountains. We had done an incredible amount of planning for a sailing trip to the BVI, but our schedules hadn’t lined up with the availability of a boat. Before heading out on a morning motorcycle ride we stopped in a coffee shop and I got a phone call from the sailboat charter company. A boat was available, but the notice was extremely short. The saleswoman knew we probably wouldn’t want to book it, but she decided to check anyway. Within five minutes we had pulled the trigger on a week long sail in the BVI. The next day we flew home, grabbed our gear, and took off for the warm turquoise waters of Tortola. After the trip, Ian did a great job putting together a video of our experiences. Check it out below, and also take some time to visit Ian’s site where you can see many more of his and our adventures!